The Business School at the University of Huddersfield is a thriving and well respected institution in the UK. AKA North were briefed to develop a 24-page magazine in order for the School to connect with professional networks both internally and externally. 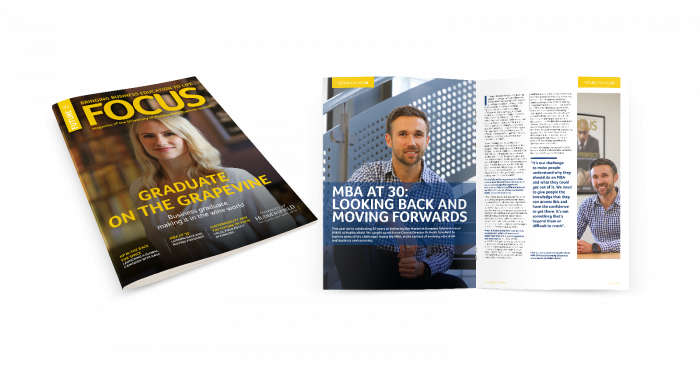 The final product was a clean and professional-looking magazine that was accessible and dynamic in feel and tone.